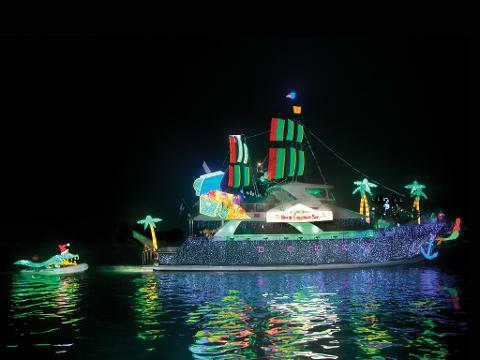 Pre or Post Parade Cruises take place during the nights of the Boat Parade with two cruises nightly. Departure times are 4:15pm and 10:15pm nightly before and after the Boat Parade. Each holiday cruise is roughly 60 minutes in length. 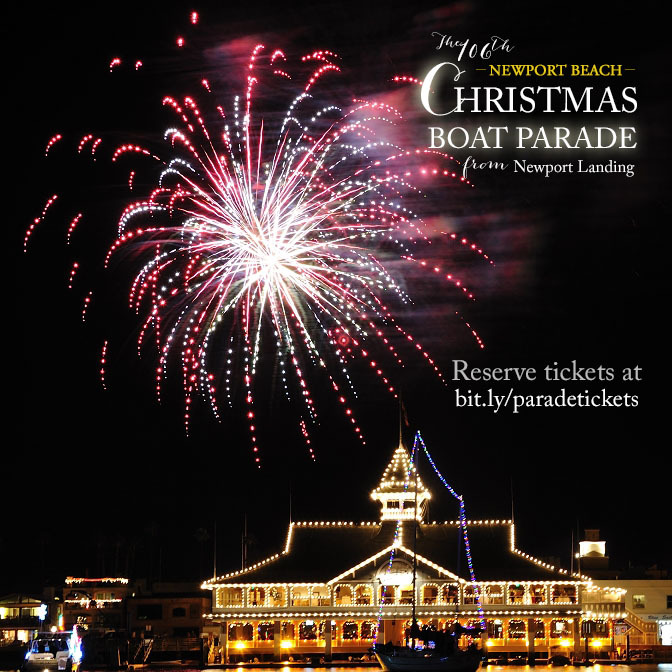 Newport Harbor in full holiday décor is not to disappoint. Holiday cruises offer 85% of what the parade offers without the huge numbers of people and parking challenges. 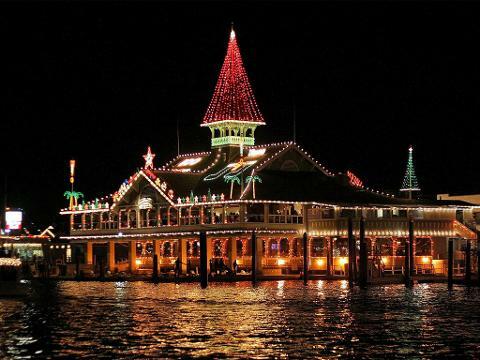 I can’t think of a more relaxing evening than under the stars cruising Newport Bay with all of the holiday décor. Weekends are more popular for holiday cruise times and reservations are mandatory.